Lotteries, card games and slot machines are all forms of gambling, but the odds are usually clear and most are regulated by the government. 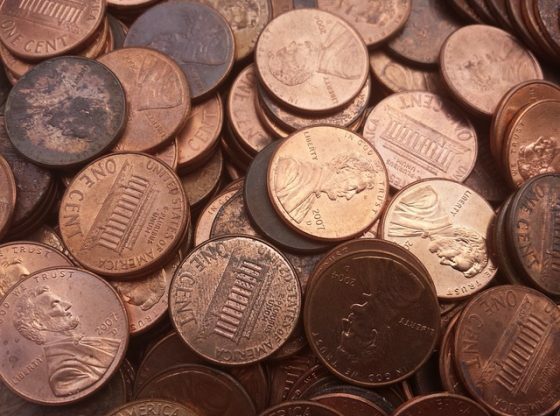 Penny auctions – like Quibids, Beezid and Skoreit – are a lesser-known form of gambling, that is unregulated, and in which, most people lose. With only one winner, and unlimited numbers of participants, these auctions require relatively small amounts to be paid to participate and can yield substantial revenue to the auctioneers. 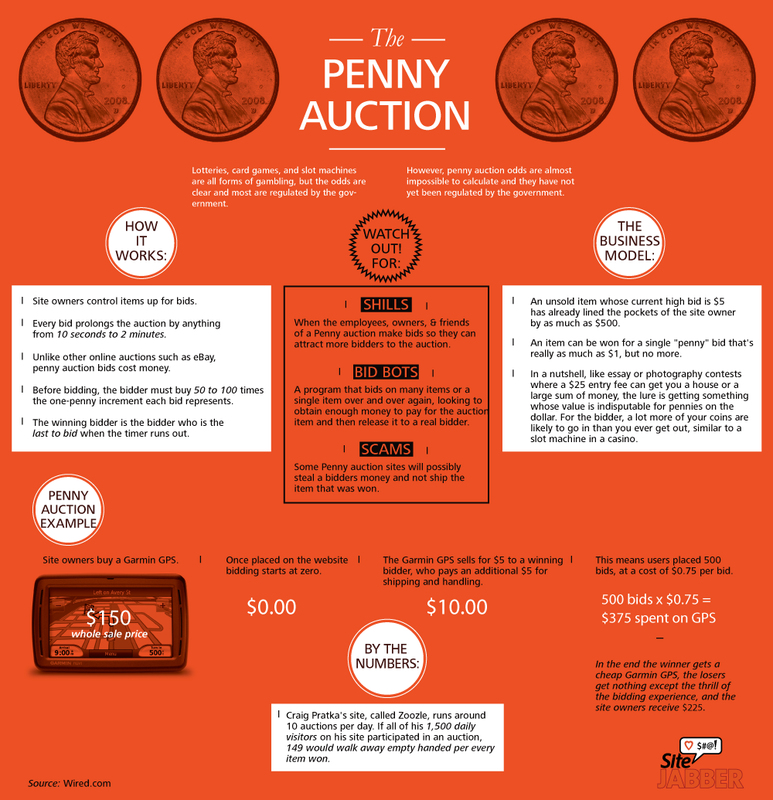 Below is a breakdown of how these auctions work.